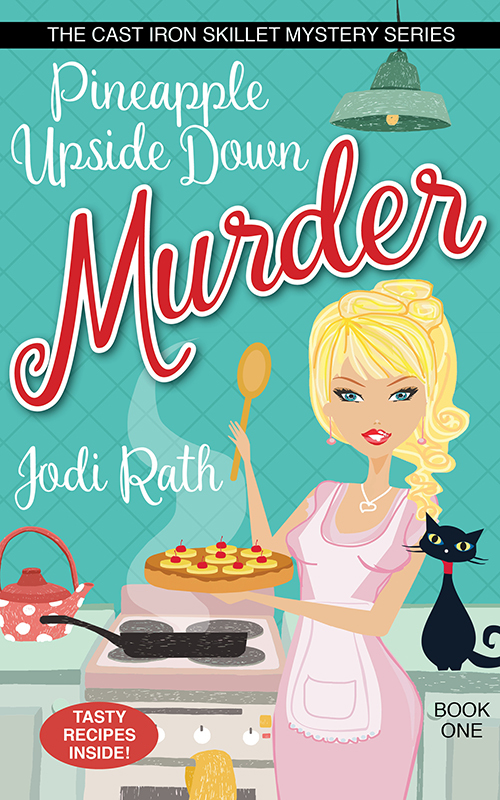 I’m pleased to have author Jodi Rath from Ohio here to speak about her writing and new release, Pineapple Upside Down Murder that’s on blog tour with Escape with Dollycas into a Good Book. Welcome, Jodi. How long have you been published? What titles and/or series have you published and with which publisher? Have you self-published any titles? Please give details. This is my first fictional piece I’ve published. I self-published Pineapple Upside Down Murder through my company MYS ED llc. The series is The Cast Iron Skillet Mystery Series. Congratulations. Tell us a little bit about the book and any upcoming releases or your current work-in-progress. Pineapple Upside Down Murder book one in The Cast Iron Skillet Mystery Series was just released on 11/23/18. Book two in the series, Jalapeño Cheddar Cornbread Murder, comes out 6/21/19. My grandma gave me her 70-year-old cast iron skillet for Christmas and that gave me the idea to write this series. She has only ever made pineapple upside down cake in this skillet, thus the title for book one. 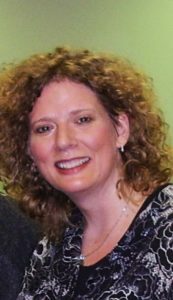 My series has fourteen books and I plan to write two to three books per year in the series as well as write some flash fiction, short stories, and 3-minute mysteries that tie into the series and give them away for free on my monthly newsletter. That’s very ambitious. I wish you luck. In advertising the book as a preorder, I’ve found that Canadians are the #1 group of people who have bought the book with Mexico and Spain coming in second and third then the U.S. then the U.K. I’ve also found that many teens are interested in the book. The characters ages range from kids to 70-year old villagers so the age range is expansive. You’ve certainly done your research. I’m sure it will be helpful in marketing your work. Don’t give up! I’ve wanted to be a writer since I was five years old playing “magazine” with my dolls and stuffed animals. I’m 45 now, so it only took me 40 years of practice and patience to get here! I have a similar story. It’s very important for writers to persevere. I was in education for 20 years as a high school English teacher. 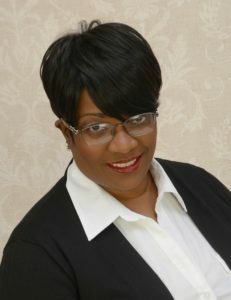 I still work in higher education from home now working for local universities teaching online courses. My biggest struggle was loving teaching but having little time to write. I know everyone thinks teachers get so many days off, but my job was a big responsibility and I took it seriously! So, I was drained every weekend. During summer months, I had to do PD courses and I read many journals and books to help improve my lessons and teaching. That left little time to write. Writing time is certainly a big challenge when you work full-time. As a librarian, I also find it difficult to spend as much time as I’d like on my writing. I belong to MWA, SinC, Guppies, RWA, ALLI, IBPA, SCBWI, NCTE, and ASCD. The last two are educational affiliations that I write for. I write both fiction and nonfiction. Great. As you know, I’m a fellow Sinc and Guppies member. Cats! My husband and I have eight cats that are our fur babies. We are the crazy cat people. I sketch using charcoal and paint using acrylics. I also do Ken-Po which is a combination of kickboxing and martial arts. A fellow cat lover! You beat me by five cats, but I just added two kittens to my household (lost one furboy last year). Your painting and martial arts hobby are diversified interests. I love brainstorming the characters and the setting. My series has a map of the fictional village, Leavensport, Ohio. It was fun coming up with the names of places in the village and mapping out character traits. I also loved creating the theme for the entire fourteen books. Each book has its own plot but the fourteen books in the series has a few continuing working themes that will come to a resolution in the last book. I love all parts of being an indie writer because it gives me control over what I’m doing. I’ve learned so much from drafting to revising to marketing to advertising campaigns to formatting to covers to the end product. Formatting was the most difficult thing for me to learn. It’s wonderful to make the final product look professional but for some reason my brain struggled to comprehend how to do all the headings and add images and spacing for each file I had to create. I don’t think many readers think about the amount of work and time that go into just formatting so the book looks right on the devices the reader uses. I know I never gave it a thought. Excellent. I also love coming up with the names for the places in my Cobble Cove cozy mystery series. If you notice, I also use “stones” and “rocks” in my titles like you use food, but there’s plenty of food in the Cobble Cove books, too. Since I publish with Solstice Publishing, I don’t do my own formatting, so I don’t have any experience with that, but I imagine it must take time to learn. 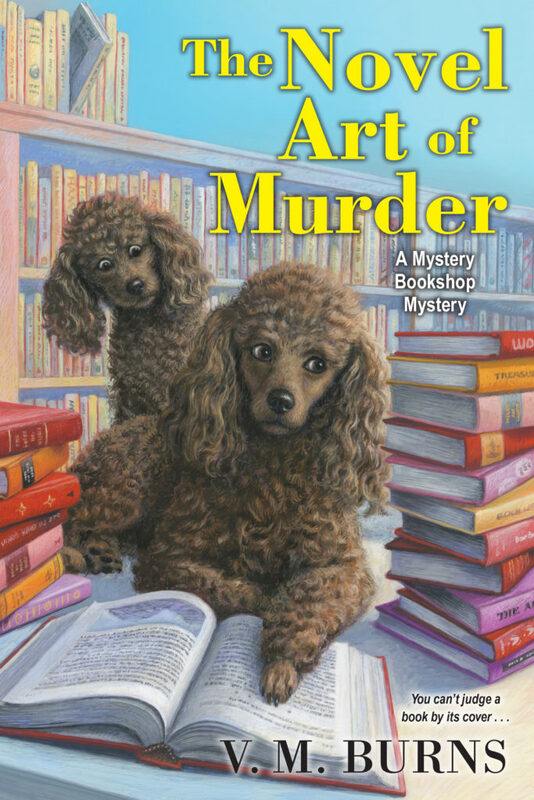 I love adding humor into my writing and I’ve always been a huge mystery fan. So, writing cozies is a natural fit for me because it allows me to do both. Every cover of my book will have a picture of one of my cats on it. Book one has D.J. Lynn Rath (yes they have middle names! LOL). She is our 19 year old kitty. Book two has Stewart Michael Rath ,our one-eyed kitty. Book three will have Bobbi Jo Rath our bobtail kitty. Awww. I would love to have my cats on my covers. As of now, I’ve featured two cats on my books, but they were images of the characters included. Thanks for the interview, Jodi, and best wishes on your book and upcoming ones in your series. I’m also sharing some info about your blog tour.